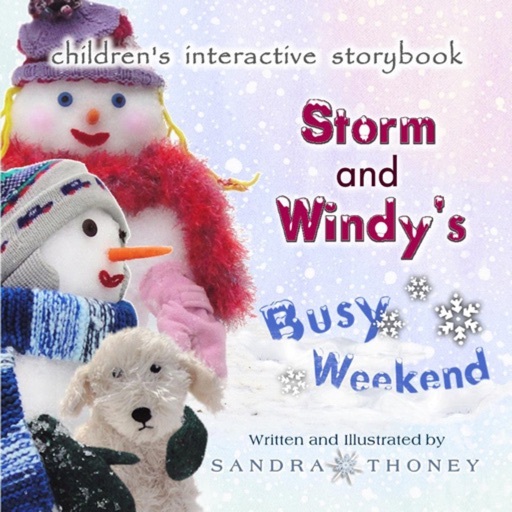 "Storm and Windy's Busy Weekend" is a delightful tale of two youngsters, Storm and Windy, who are brother and sister and just happen to be snowmen! 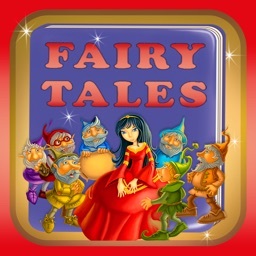 The story begins when fall is over and Krystal, the snow fairy, waves her magic "snow wand" and fills the air with her snowflakes. 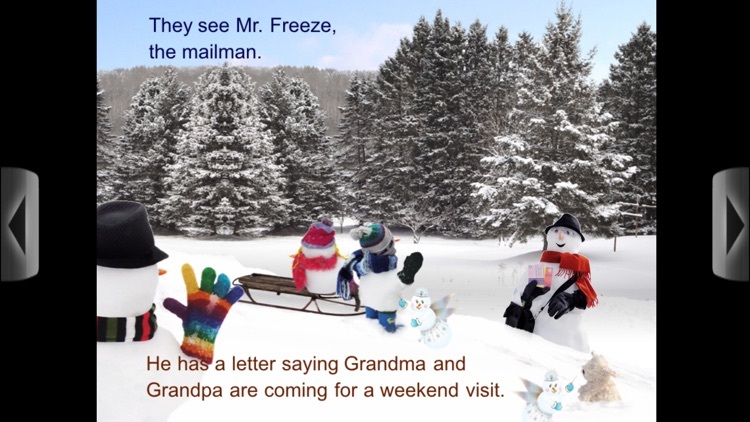 When all the land is covered with snow, she calls out, "Snowman families, it is safe to come out now!" 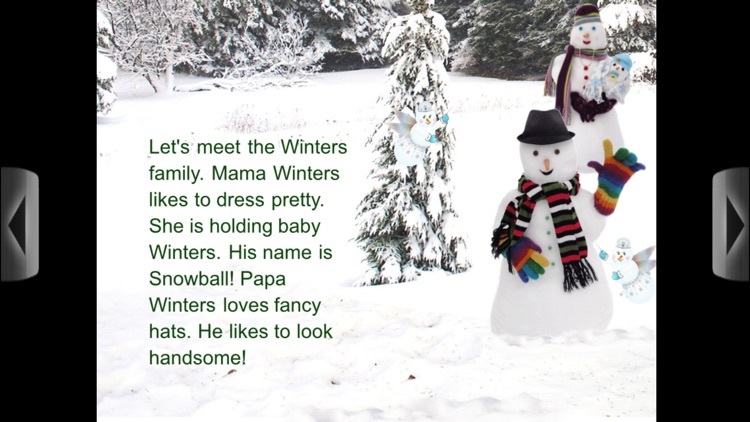 The Winters family, who have been tucked away sleeping during the warm weather seasons, awaken and emerge from the depths within. 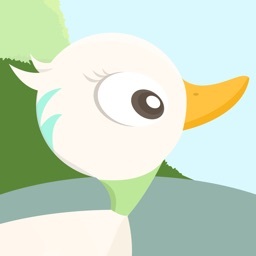 Once the family awakens, Storm and Windy have a "Busy Weekend" when Grandma and Grandpa Blizzard come for a visit. 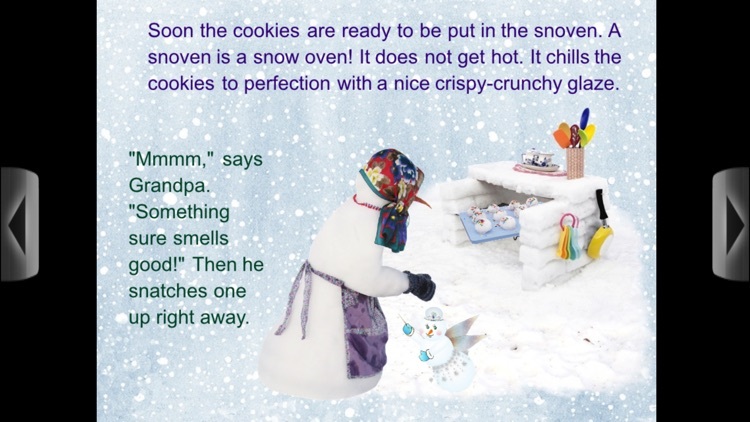 Storm and Windy's busy activities include: sleighing, snow cones, chilly chocolate, Grandma's cookies, going for a walk in the woods, blowing bubbles, and even building ... a snowman of their own! 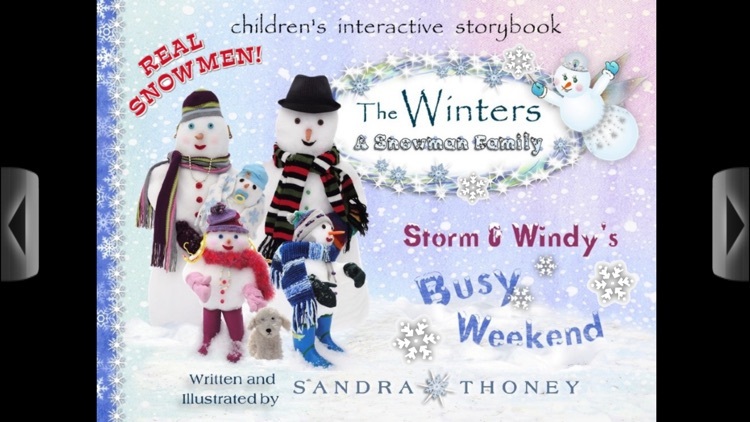 "Storm and Windy's Busy Weekend" is illustrated with REAL SNOWMEN created from the finest snow Mother Nature has to offer! 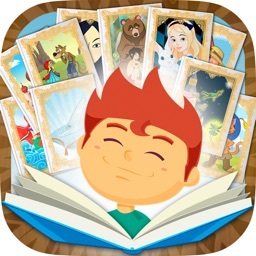 Pages have an optional "audio narration" feature, which allows even the youngest of children to be able to enjoy the story without the need of an adult to read to them. "Storm and Windy's Busy Weekend,"(animation and narration from start to finish), will entertain your child for over a HALF AN HOUR. That's enough time to jump in the shower!! 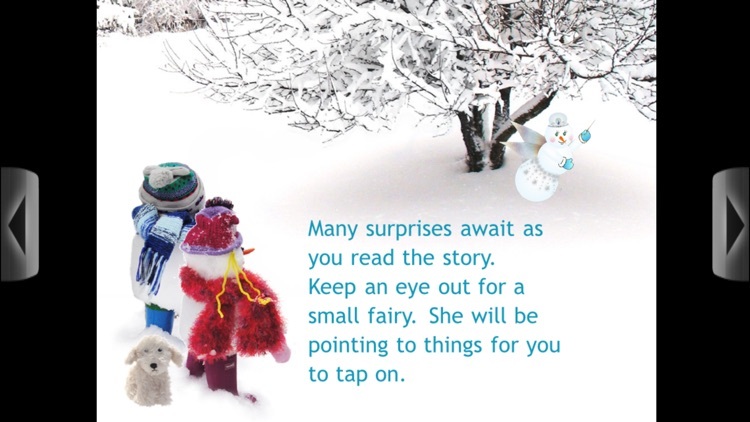 Children will also enjoy some fun little GAMES at the end of the ebook, such as, build Krystal the snow fairy and have Storm and Windy toss a ball back and forth. 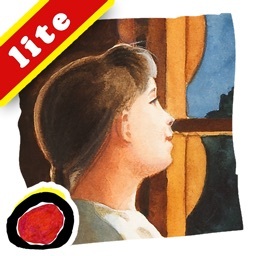 - Create your own interactive book app at www.talespring.com. 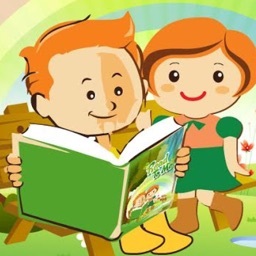 - Find other great books at books.talespring.com.